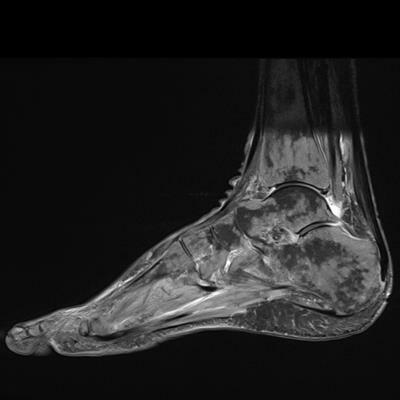 A 54-year-old woman with long-standing, nontraumatic ankle pain. 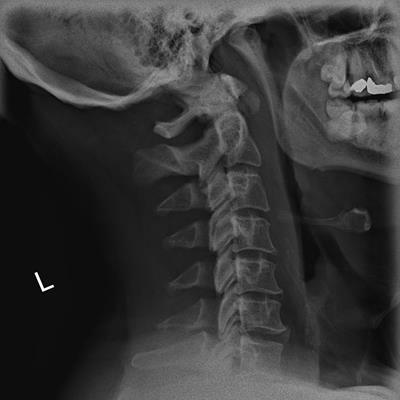 A 49-year-old man with gradually worsening neck stiffness and pain. 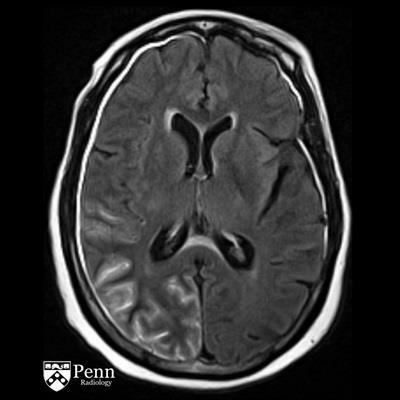 A 70-year-old man with dizziness and gait changes over the past week. 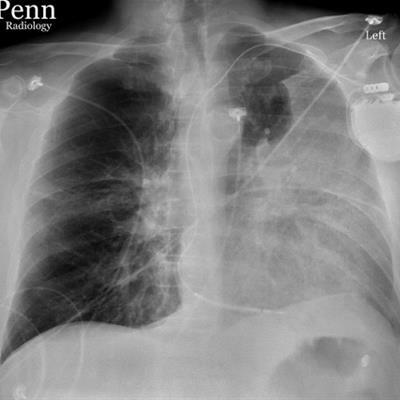 A 56-year-old man with dysphagia and weight loss. 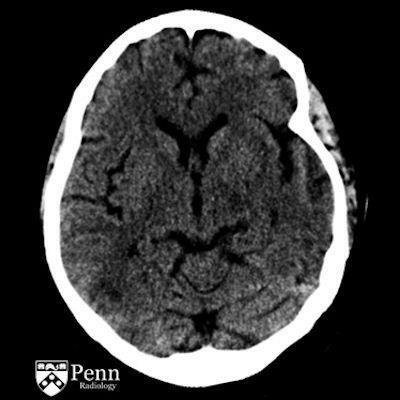 A 39-year-old woman with hypertension and new-onset seizures. 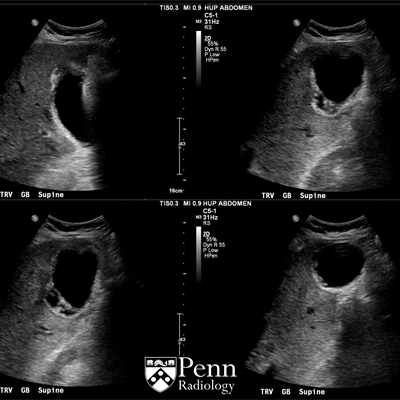 A 50-year-old man with dysphagia after completing antibiotics for sinusitis. 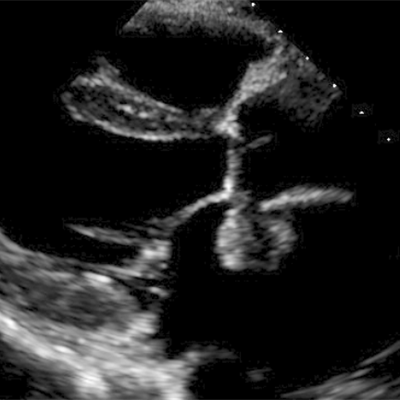 Man with increasing abdominal girth. 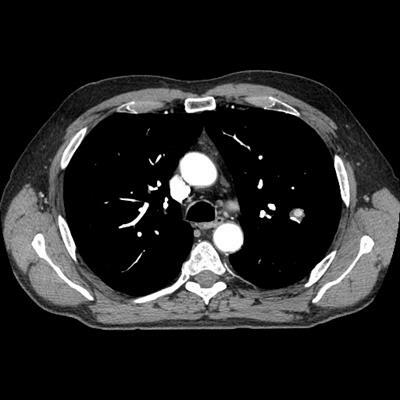 A 61-year-old man with shortness of breath and fever over the past few days. 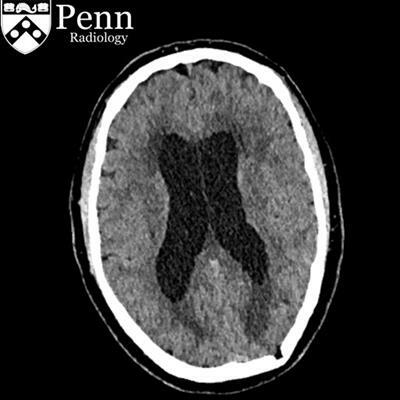 A 57-year-old woman with a history of lung cancer presents with headaches, left-sided weakness, and an acute decline in mental status. 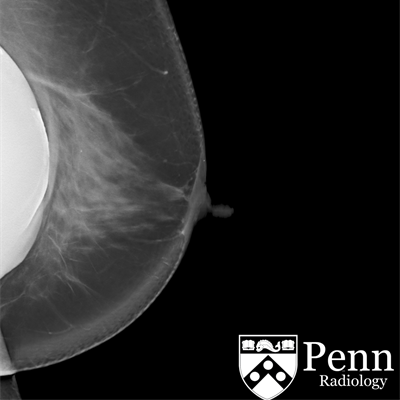 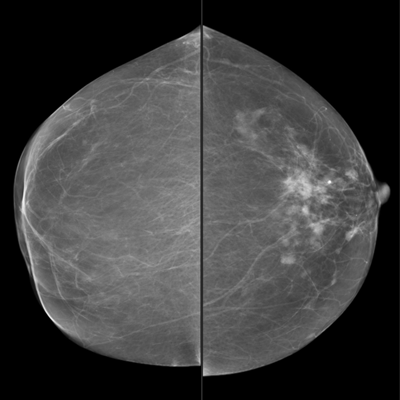 A 46-year-old woman with a history of ductal carcinoma in situ and breast reconstruction now presents with breast pain. 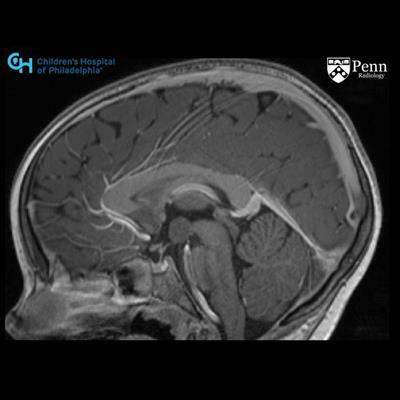 A 4-year-old girl with a history of gelastic seizures. 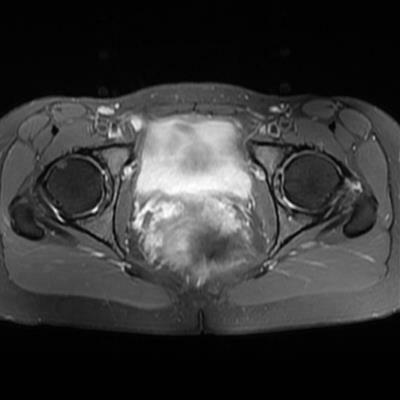 A woman in her mid-30s with chronic bilateral hip pain. 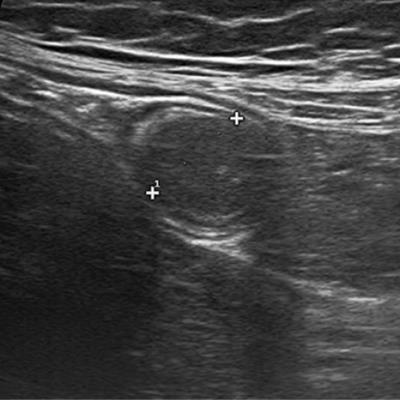 A 62-year-old man with a history of melanoma with a lung lesion on surveillance imaging.